According to the National Association of Realtors® 2018 Home Buyer and Seller Generational Trends study, which evaluates the generational differences of home buyers and sellers, 90 percent of millennials purchased or sold their home through a real estate agent and 84 percent of other generations also worked with an agent. The top benefit, according to 75 percent of all generations, was having someone to help navigate the process. So, it goes without saying that when you are ready to sell or buy a home, finding a good Realtor should be at the top of your list. But, don’t think that getting a real estate agent is enough. 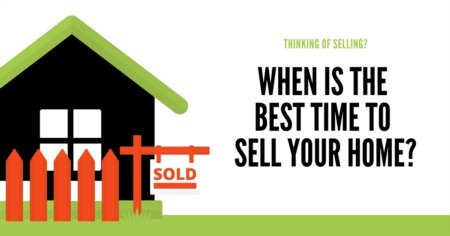 Here are a few selling strategies to get your home sold quickly and at the best price. Statistics show that a homebuyers are finding homes online long before hiring a real estate agent. The most compelling feature to cause a buyer to click on a link is the pictures. According to Trulia, a popular real estate site, listings with 6 or more pictures are twice as likely to be viewed and listings without pictures are least likely to be viewed. There is nothing drier under the sun. Taxes, even property taxes, have such technical jargon attached to them that we all tend to zone out about them. 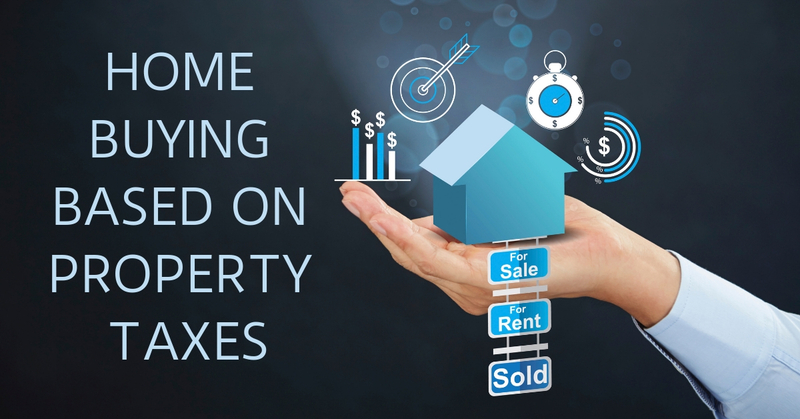 However, you can achieve some genuine things by planning for property taxes. A city or urban region can divide property taxes on real estate communities in various ways. For example, in the same country, the same district, and even in the same area of town, property taxes can be appointed differently based upon the perceived income of each resident. This division means that you can end up with one neighborhood having four or five times the property taxes of a more cost-effective block a few streets over. You may pay off your house, pay off your mortgage early, and still pay thousands more year than you had initially planned. This result is the time when property taxes start adding up, year after year, and your savings account is affected negatively. We are living in an age that is highly digital, which has changed the way buyers look for homes and therefore changed the most effective ways to market a home. 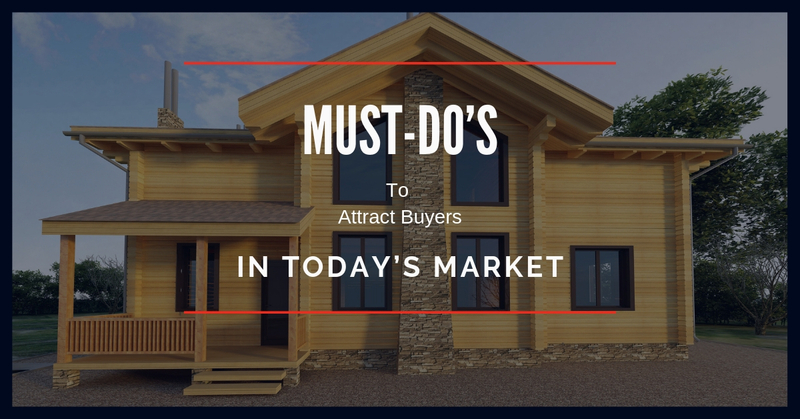 In a real estate environment that is ever-changing, it is important to find a professional who can help you understand the types of marketing you need to focus on to ensure a successful transaction. 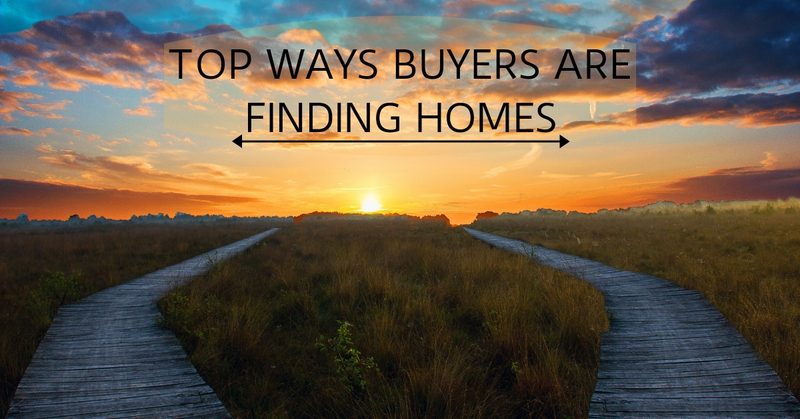 How are buyers searching for homes? According to a 2017 study by the National Association of Realtors, 51% of buyers found the home they purchased through the internet, making it the leading way buyers found their home. This means that it is highly important for sellers to take full advantage of internet advertising when marketing a home. This is a difficult task without the assistance of a Realtor. In addition to sites like Zillow, Redfin, and Realtor.com, Realtors have access to a local MLS and social media profiles that can reach thousands in addition to individuals reached by those sites alone. A Realtor's following on social media often includes other real estate professionals in the area, who may have clients searching for the type of property the Realtor is marketing for their client. 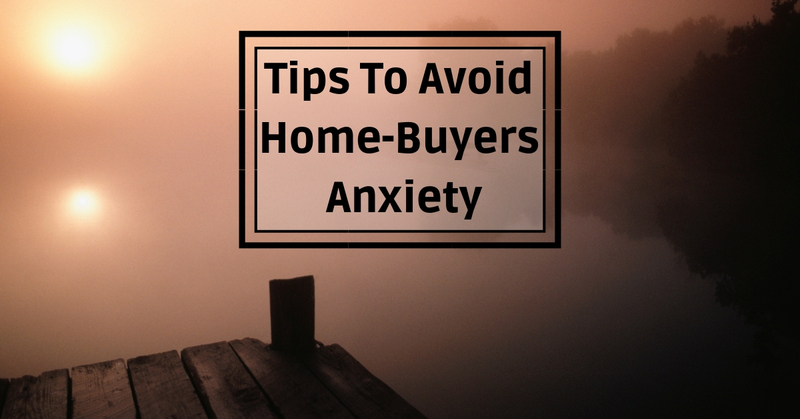 The anticipation of buying a new home can be very overwhelming for some consumers. Sometimes it's difficult to determine what steps to take if you are doing it on your own. Knowledge is the key to making the right decisions, and the right choice. It takes time to research all of the available properties that may be suitable for you, and often times busy schedules will not permit the necessary attention that should be devoted to this venture. There is much to be considered when thinking of investing in a new home. Getting the most beneficial information is an essential part of the process. Seeking a qualified local Realtor is the first step. Managing and locating real estate properties is what a Realtor does. They will sit down with you and get all of the pertinent information about what you want and need for your family. 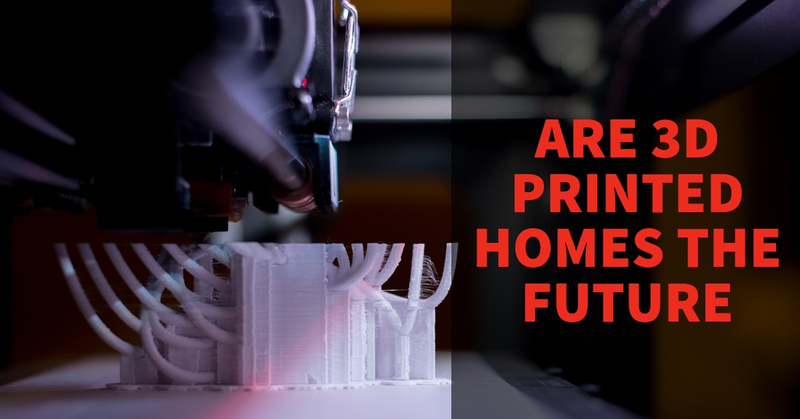 3D printing has been around since the 80s, but new advancements in materials have brought the concept of printing homes into reality. 3D printing works by layering and building up certain types of ingredients to create objects. Several factors determine the results, such as the blueprint, the material used, and the size of the printer. Originally, pliable plastics created most 3D printed structures. Today’s printers are much bigger, and they can work with cement mixtures and reusable bioplastics to lay foundations, and build walls, and roofs. The printer squeezes a rope-like tube of the mixture out, and it traces the wall patterns back and forth building each wall and eventually the entire home. A few years ago, the first home was printed at a homesite. It was 400 square feet and printed out of cement. It took 24 hours, and that included plumbing and wiring. In other regions, structures are being constructed of plastic. The plastics are biodegradable and renewable. These types of structures may solve disaster relief situations or other temporary housing or building needs. These buildings are just like any traditional home. They have kitchens, bathrooms, bedrooms, and living areas, and they come complete with windows, hallways, and doorways. The US property market is full of surprises. Common sense dictates that people should avoid disaster-prone regions. Hurricane Harvey, Hurricane Irma, and the California wildfires are some of the disasters we have witnessed recently. The death and destruction are still vivid in our memories, but the property market seems to ignore all that. It begs the question, what exactly do Americans see in these low-lying counties? Out of over 70 million homes, 48 percent are located in high to very high-risk areas. 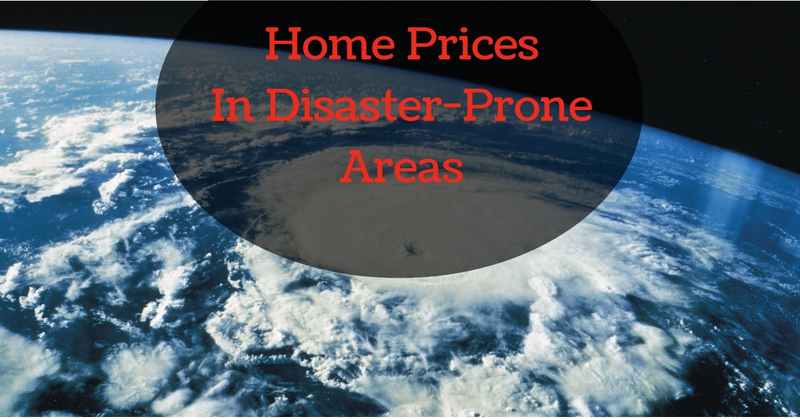 According to recent studies, the hottest property market segment lies in these disaster-prone regions. 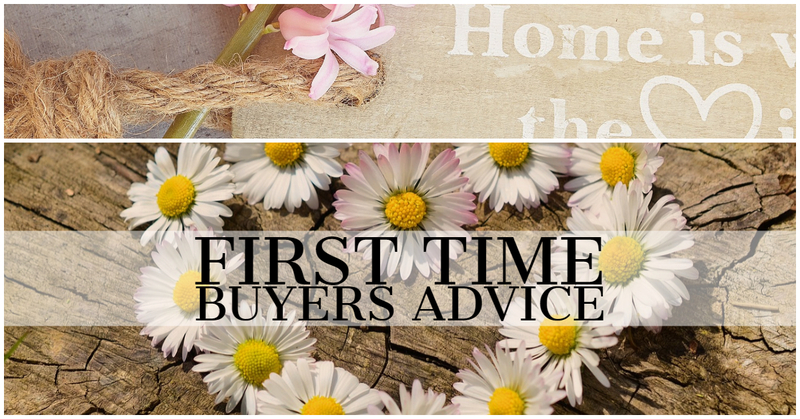 For first time buyers it depends on the ability to read the situation correctly. While holistic and industry-wide researches give clues to the overall picture, sometimes they miss important cues. The research showed that investors who bought in the high-risk market stood to rake in 55 percent gains on properties purchased in 2012. That is a healthy return on investment in just five years. It trumps any other asset class in America. During the same time, the country has witnessed a cycle of billion-dollar disasters ranging between 8 to 15 billion dollars per year, consistently, over our study of the past 7 years. What exactly is making the West Coast and the Gulf Coast a popular destination for Americans and foreign investors? Is the trend misleading? Financing is always a big question mark when buying a home, especially for first time buyers who may not realize that all loans are not created equal; and all lenders do not offer every type of loan that is available. Getting the right loan could make a lot of difference in a lot of ways including the down, the number of years on the loan, closing costs and mortgage insurance. 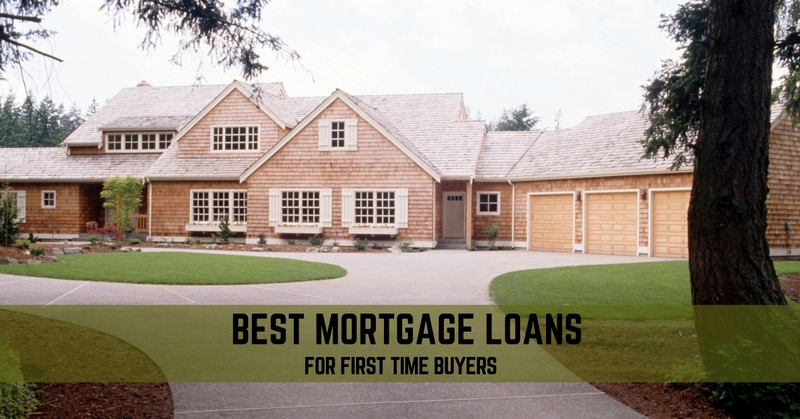 Getting approved for the right type of loan could save a first time home buyer thousands of dollars and free up money that can then be invested in home improvements or new furniture. 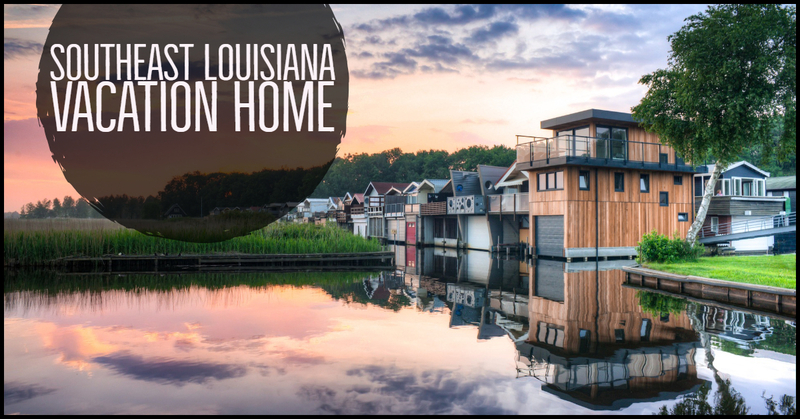 Are you thinking of purchasing real estate close to the beauty of Lake Pontchartrain? Considering buying a home in Covington or Mandeville? Does your family have dreams of a getaway in an area that they love? There are several steps that a homeowner can take to ensure that the process of buying a vacation home is free of stress and goes smoothly. You do not necessarily have to own a primary residence before choosing a vacation home. Maybe it's wanting to buy a vacation condo and renting in the city, or living is chosen, tax and finance options are similar. For tax and financing reasons, consider how the home will be owned and used. If it is your primary residence, for example, you might be able to purchase it with as little as a 3 percent down payment; this is if your loan does not exceed a certain amount. 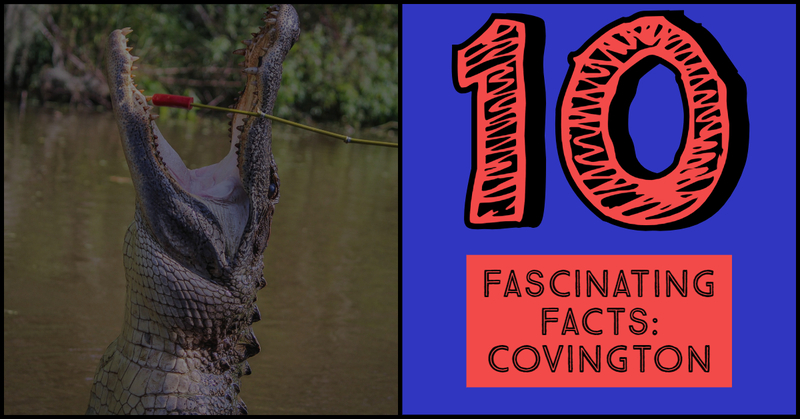 If you are in the market to buy a home or are going to sell a home and remain in the area, you will want to know some of the exciting and fun things that are happening close to Mandeville and Covington as well as other places nearby. Buying Mandeville real estate or Covington real estate gives you much to do in the way of excitement, relaxation and fun. Eat with the kids at this family-friendly theater with comfortable seats (reserve in advance) and tasty food. Your kids and grandchildren will love this place, with 3D movies and more. The St. Tammany Art Association is the place to view and buy artwork as well as support the arts. It features fine art and hosts a monthly art walk. Local talent is showcased, and one can become a member or offer support to the organization. Buying your first home is an exciting time in your life, but the process can also be daunting. First-time buyers are likely to run into a lot of terms they've never heard before in every step of the process, like escrow and closing costs and earnest money deposit. It's a good idea to arm yourself with a bit of knowledge before you buy a home, especially if it's your first time. Here's what first-time home buyers should know about the home-buying process, along with questions you can ask your real estate agent to help you become more comfortable with the buying process. Have you ever given thought to buying a home in the Covington area? Investing in real estate in this location appeals to many people today. Permanent residents and visitors alike appreciate learning more about this unique locale. 1. Today Covington's population approaches 10,500 people. The popular online encyclopedia Wikipedia cities census information from 2010 placing the town's population at 8,765 people, with significant increases projected for 2018. The community gradually grew in size over the past century. 2. Visit a statue honoring President Ronald Reagan. A bronze statue erected here by the Taylor Foundation in 2008 displays the work of a local sculptor, Patrick Miller. It honors President Ronald Reagan. 3. Actress Peggy Dow lived here for many years. Where Do Home Sales ORIGINATE? 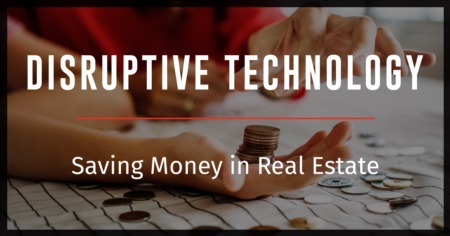 In a technologically expanding world with artificial intelligence, electric cars, Uber, Netflix, personal space flights, bitcoin, and more, the Real Estate industry just seems to keep grinding on resisting change at every turn. 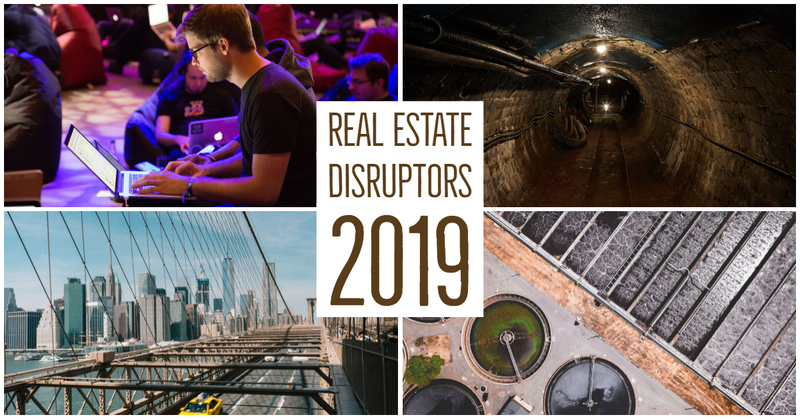 But the Real Estate industry cannot hold out forever, so what are the major disruptors that will ruffle feathers this year? The first is obvious but bears pointing out and that is youth. The world is getting more and more tech savvy while the average age of a Realtor is about 60 years old. However, there are more and more younger agents that are starting to act as internal disruptors to Realtors. Just as the industry has been resistant to change so has its Realtors. The 60 plus Realtor crowd with very limited social media and internet knowledge is rapidly getting crowded out by the younger generation that can do much more productive marketing for less money. 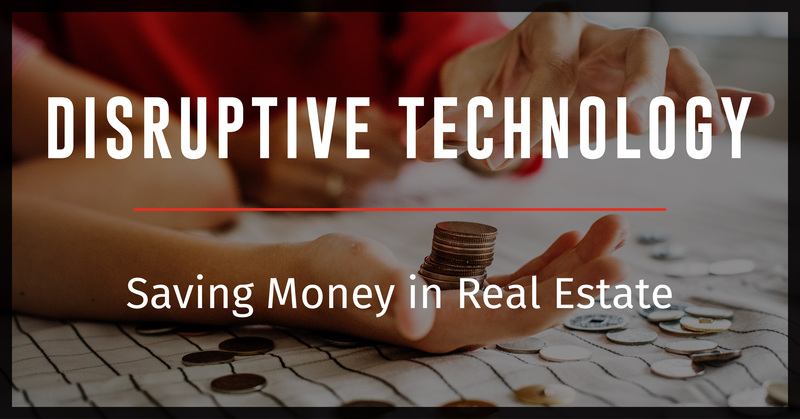 This is why many of these younger tech savvy Realtors are joining lower cost discount brokerages because they can do so much more with less. 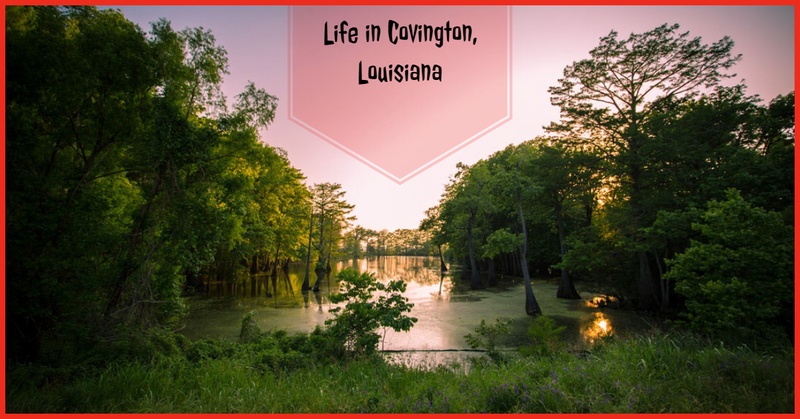 Settled in the early 1800s, the picturesque town of Covington, Louisiana is a place that people proudly call home. Covington's main attraction is its vibrant town center, which is teeming with quaint shops, art galleries, antique stores, and music stores. Food and wine are taken seriously in this area, as evidenced by the number of wine stores, bars, and top restaurants. Exciting events take place downtown year-round, ranging from a farmer's market in the summer to concerts and holiday celebrations. If you're in the market to buy a home here, there is an assortment of fine options to choose from in this welcoming Southern town. Living is easy in this region, where neighbors are warm and welcoming, and Southern hospitality is at its best. 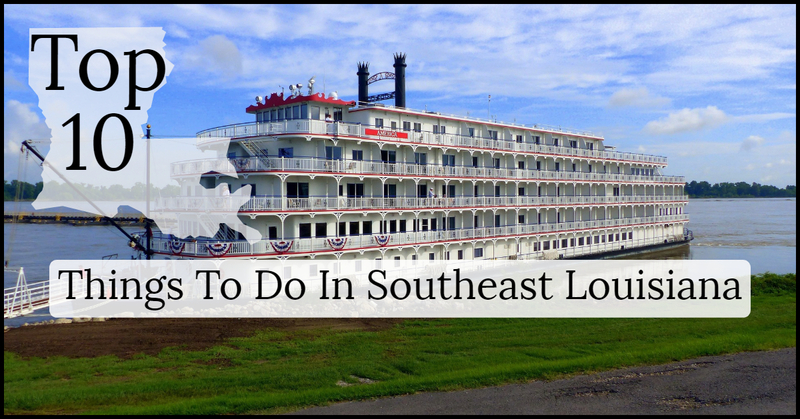 The town is considered to be a borderline between “two Louisianas.” To the south of the town is an area that is geographically and culturally distinct from the north.